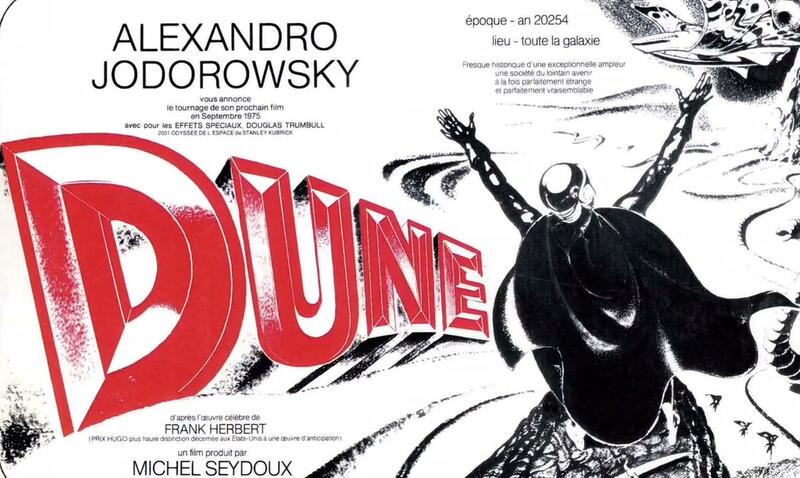 The recent 2013 documentary currently showing across the country, Jorodowsky’s Dune, is a heart rending masterpiece, a tale of an almost made film that was so visionary, with echoes of power that have resonated throughout the years that followed its two year aborted production. It was a hugely funded production that finally came to an unfruitful end in 1975. As a documentary, it is engaging and takes the viewer on a roller coaster ride. But the possibilities it hints at are more tantalizing than one could ever imagine. And I can imagine a lot. 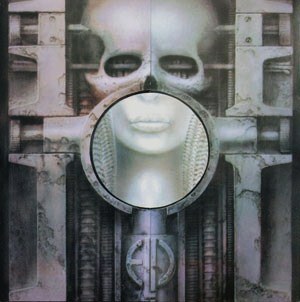 Picture a confluence of the giants and legends of truly mind blowing art: HR Giger, Salvador Dali, Moebius of Metal Hurlant fame (Heavy Metal for Americans). Their work at pushing the boundaries of fine art stretched from the 1920’s to the present, and had the common trait of being considered the top of their individual fields of operation. 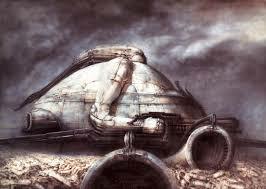 Giger and Dali were my college roommate and my favorite visual artists at the time. We both had separately loved early Heavy Metal magazine and had collected the art of Moebius for years. 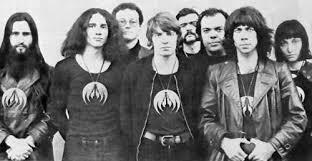 Mick Jagger, Pink Floyd and Magma? Floyd and the extremely iconoclastic Magma were definitely in my top five favorite bands in 1982 (and still are to this day). This is a short list of a group of folks that I worshipped as gods among men circa the early 80’s, and I did not elevate many to this status lightly. How word of this project’s existence has evaded me up til now is something that is beyond troubling. This was a short list of artists and musicians that I saw as uniquely talented, without any contemporaries, and influential beyond belief. Very few in my acquaintance knew all of these personages and the novel itself as essential cogs of an unspoken cosmic ascension, so this list struck me as particularly mystical. 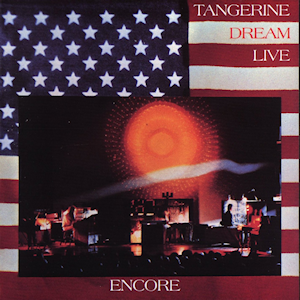 Years separated me from the 1975 production, but had I (or my roommate) known what was up with this project in 1982, I know I likely would have sold all of my worldly possessions, and flown to Paris to devote my life to this picture. Some of the art production staff did exactly that. The tale of how this film developed to the point of being at pre production 100% complete, ready to film, yet did not go any further is compelling. It is a tale of magic and madness, two hallmarks or true genius. The assembling of the players is a fairly unbelievable set of syncronicities that ended up echoing through the following decades of film and rock history. No film that was never made has had such a far reaching influence on the world’s culture. What Jodorowsky wanted at the time was to create an experience that simulated a genuine LSD experience. Pretty heady goals for the most liberated artist, yet this was his spoken aim. His unspoken aim was an exponential leap of consciousness: to mirror the film and use this film to inspire a new messiah among us, someone who could lead humanity from its earthly shroud to take us all to the next level. He wanted to do something sacred, he wanted to create a virtual and also tangible mutation in someone, anyone. Ambitious does not even begin to cover what this man’s aims were. He was thinking about changing the whole planet forever through one single film. 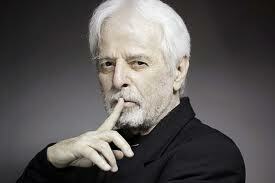 Alejandro Jodorowsky was a throwback in art, one of the last true surrealists. Partly brilliant partly insane, he was able to follow an extra terrestrial muse that spoke snippets of disconnected truths of the universe into his ears. HIs two hallucinatory films: 1970’s El Topo and 1973’s Holy Mountain make Satyricon look like a Brady Bunch episode. A riot broke out at the debut screening of his first film, Fando y Lis in 1968, a reaction and honor that two other cutting edge folks debuts also received: Alfred Jarry’s Ubu Roi and Stravinsky’s Rite of Spring both caused riots (in 1896 and 1913 respectively, in Paris). But it is the cast of characters he assembled, all disconnected from each other, and then convinced to be part of what he called ‘my group of spiritual warriors’, that is his greatest achievement. And who would Jodorowsky grab to make his vision of a book he admittedly never read until after beginning the project(!) easily accessible? Jean Giraud, better know as Moebius. His art almost single handedly carried the first major sic fi magazine, France’s Metal Hurlant in the mid to late 70’s. Its popularity caused a relaunch the next year in America as Heavy Metal. His art is flawless, futuristic, but perfect in perspective and vision in all aspects. He banged out storyboards at a rate that amazed Jodo (his nickname during the production). The complexity of pulling a single shot out of one’s head and translating to storyboard is expansive and expensive. Their ability to not only talk out the whole film quickly and get it on paper, then include camera directions as well? That is a symbiotic relationship that any Hollywood team would openly envy. He was the rock of the production, translating the master’s visions into recognizable form, 3000 pieces of art that told the whole story, with framings, special effects and costumes incorporated. Overworked and honestly under credited in his talented efforts, Jean Giraud brought an artistic vision that was the foundation of people believing this thing could actually fly. Jodo said on camera “How can I find this guy? There is not internet yet…” and then walks into a meeting and accidentally runs into Moebius there doing something unrelated. Bang-magic! He is now part of the team. This happens a couple of more times: Mick Jagger having heard rumors he was cast as Feyd Harkonnen walks through a large crowd towards Jodo at a huge cocktail party and says ‘Yes’ instantly, without anything being asked Jodo stalks Orson Welles in Paris through his known love of restaurants, and when the robust Orson doesn’t seem interested, Jodo drops the bomb that he has hired the head chef of that very restaurant to follow Welles and cook just for him for the duration of the production. 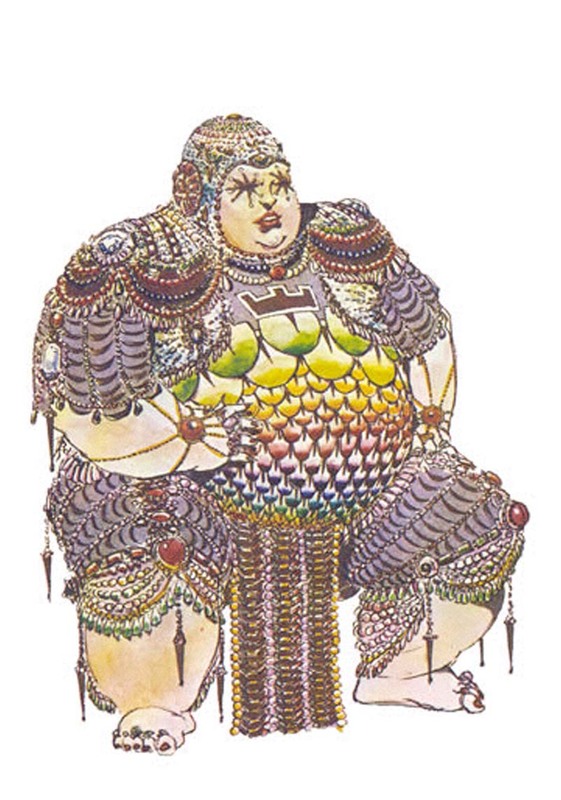 Orson was now on board as Baron Harkonnen. The tale of the acquisition of Salvador Dali as the Emperor is even better. 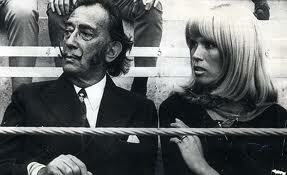 Dali was known to be what could be termed as ‘difficult” throughout his life, but was even more prickly in the 1970’s. 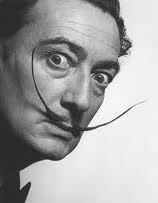 This was the era when he used to term himself ‘the Divine Dali’ in public. The association of HR Giger with the film had intrigued Dali, and he tentatively agreed to play the part. However, he wanted to be the highest paid actor in the history of film. He wanted $100,000 per hour he worked. A quick meeting with the producer brought back the answer-this was just impossible. But together they came up with an ingenious solution. Calculating that Dali’s actual screen time would be under five minutes, they then went to him and offered a modified pay agreement: $100,000 per MINUTE. Apparently unable to discern what they were up to, Dali instantly agreed. Now they had some important casting pieces in place. David Carradine swallowed a a large and expensive candy dish full of Jodorowsky’s vitamin E pills during his intake interview and won the director over with his spiritual warrior attitude. He was to be the Duke Leto. 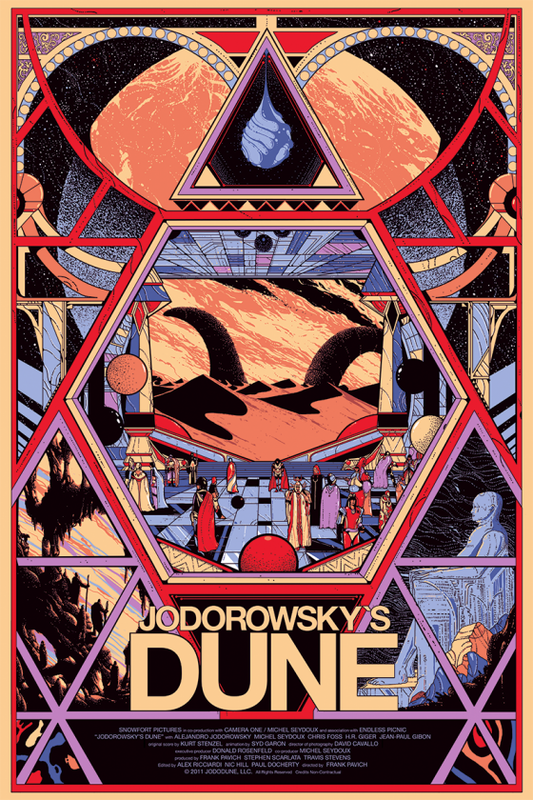 Jodorowsky had tapped his son to play Paul Atreides, and put him through two full years of martial arts and combat training, seven days a week of physical and scholastic challenges to prep for the role of the messiah. The musical participants were to be chosen to represent each individual planet. 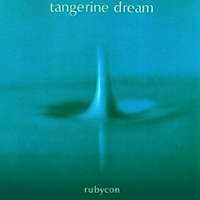 Tangerine Dream, Gong and Mike Oldfield were early choices, but the director wasn’t satisfied until Pink Floyd was chosen to be the sonic equivalent of House Atreides. 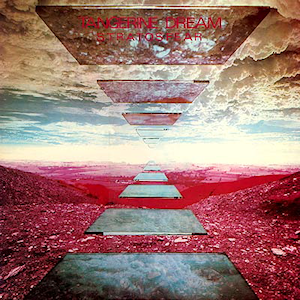 The scene where the producer of the film and Jodorowsky retell the story of trying to get Pink Floyd on board is intercut perfectly as each contradicts the others memories. 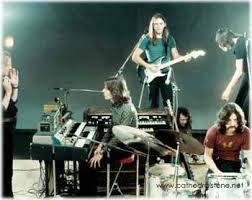 What they do agree on is that Pink Floyd was convinced by a slammed door, a last ditch impassioned speech from Alejandro “holy anger” he called it, and a viewing of Holy Mountain. 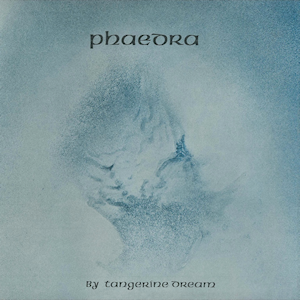 The band planned a double album devoted to Dune. 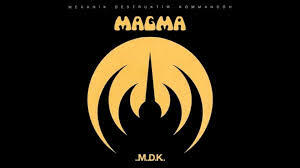 The choice of Magma to represent the musical theme of House Harkonnen made perfect sense at the time. They were from Paris, the base of this production, and if anyone could be called spiritual warriors, it was these guys. 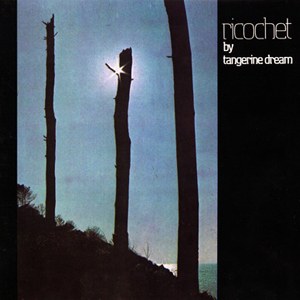 They invented their own language, Kobaiian (named after their supposed home planet), sang exclusively in this language that only they spoke, and recorded music that fell somewhere in between John Coltrane, Electric Flag and a mid 1930’s Nuremberg party rally. Nobody on the planet would have been a better choice as the militaristic themed Harkonnens. Sadly, Hollywood was not ready to make this 12 hour film. 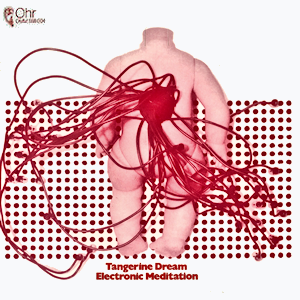 Too cutting edge, too hallucinogenic, too visceral, too long….the list was endless. 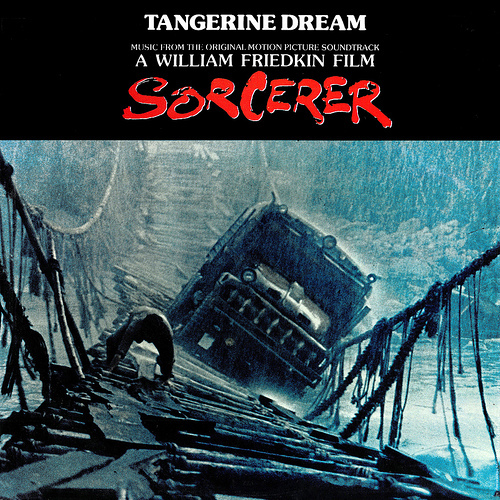 Everyone agreed it was brilliant, but sci fi was considered B movie drive in fare, not something to invest in. Jodorowsky had arrived a couple of years too early. 1977’s Star Wars rewrote what expectations for science fiction would be. (and borrowed bits from Dune quietly to implement into the background) Funding dried up, and as props were being built and sets started construction, the plug was pulled. Two years of hard work by some of the most gifted artists was flushed. Or was it? The legacy of this film is in several things that happened later. The blockbuster reaction that Star Wars saw made studios actually go looking for sci fi films. This enabled the most important legacy of Dune, the 1979 film Alien, become a reality. With art direction from HR Giger, and the art pair of Chris Foss and Dan O’Bannon, the whole art design and direction team from Dune were in control. 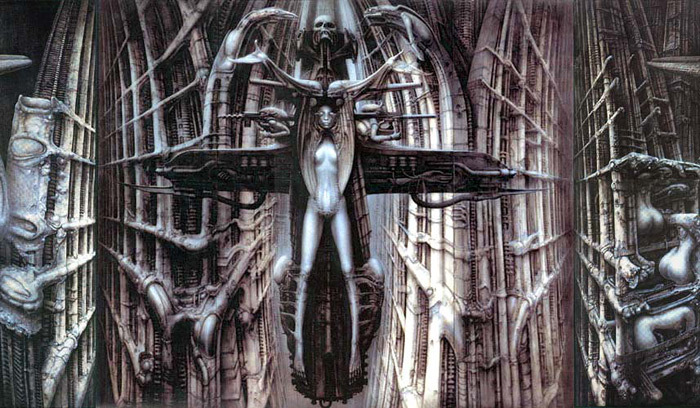 It was hugely successful primarily for Giger’s nightmarish set and character designs. Other films stole directly from specific scenes in Jodorowsky’s widely circulated storyboard book. 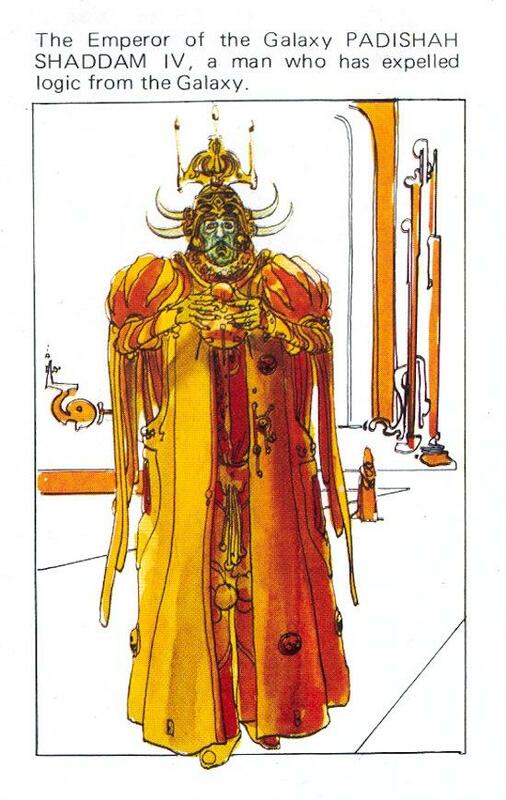 From films inane and sublime, many films looted the source: the first Indiana Jones film, Flash Gordon and Contact all lifted exact scene devices and costume designs from Dune. But there were other collaborations as a result. 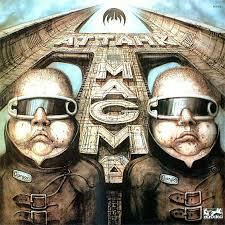 In 1976 Giger did the album cover for Magma’s Attahk, another product of the associations made during the making of the film. I will take him up on that offer. I think my roommate and I may have unknowingly done it already three decades ago.